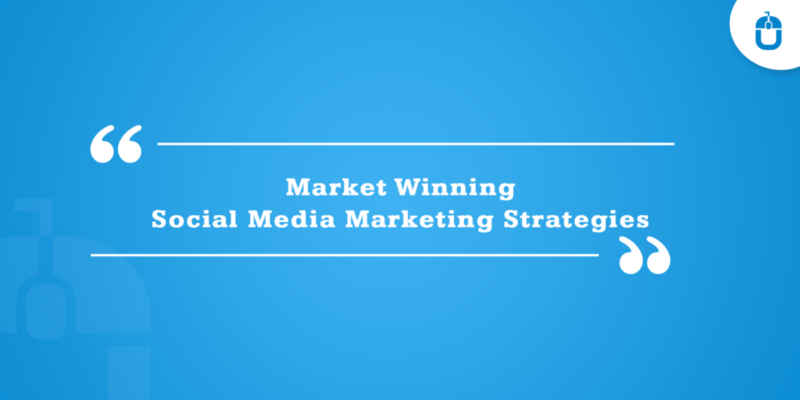 Being a digital marketer brings great pleasure and the pressure on your knuckles and your mind as well, where you have to constantly work hard so your project would not fall behind in any given situation. Unfortunately, the threat of competition has gone so severe in the past, that anytime the stung of competition Scorpio can leave a deadly sting in your business, which only violates its existence to be removed from the online platform forever henceforth. Oops, it sounds scary and there is no escape from it, but only with technology. Those who actively stay part in digital marketing vertical must be aware of Google webmaster tool, which has infamously helped the marketers across the globe to assess the right strategies for their products. 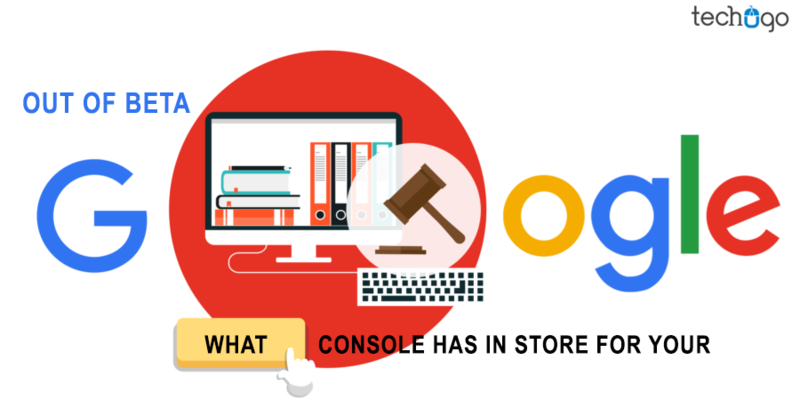 However, to meet the demands of the users and make a healthy pace with the technology, Google was always on its toes, and this very trending technology hunger has led to making Google Search Console come out with a new version. What’s The Idea Behind It??? For past year, Google has been working with its engineering experts to offer a mesmerizing search console to the users with much better designs and the new features integrated into it. However, this very console is still in its Beta Version but it is going to be a sure-shot hit amongst the users. Now you must be wondering that what all features and the enhancements it has attained, compared to its past version??? Now Google Search Console has finally got the green flag from its makers to make an entry and is out of Beta now. In order to integrate more practical approach in this console, Google ensured to get it tested from users for a year almost, wherein the full open beta invite was given to all the Google users, so a much pragmatic approach can be instilled within its system. What Is This Console Exactly??? Well, to speak in a laymen language, the Search Console is a free service, which is offered by Google to help track and maintain the website’s presence in Google Search results. In this strategy, the users are not required to sign up for their sites to be included in search results, rather, just by signing up helps the users to analyze that how their sites are viewed on Google and let them optimize performance. Undeniably, when something new innovative comes to form the search giant Google, then expectations are raised. So in order to meet the set of expectations, Google Search Console provides an accurate view of page content with the Index Coverage report, wherein the users would also be able to review the Search Analytics for past 16 months in the Performance report. Ever wondered that how the live version of the webpage does really looks like, much before you receive the crash report from the users??? Well, this very expectation has finally met with the new Search Console version, and credit goes to none but Google, who invested the efforts in analyzing the marketers demand and come up with something as productive as the Search Console. With this, marketers can run the URL inspection on the live version of URL, and they can further analyze the required details about crawl, index, and serving information about the web pages, form the trusted search giant Google. Enter the URL to be inspected, however, the URL must be indexed in Google. Then instantly, you can receive the status report as well as enhancement suggestion. Just remember, if your URL is not indexed, then Google would share the reason behind not indexing the URL, and on the given feedback, the required action can be taken. The URL inspection tool would let the vital issues of debugging and fixing issues in a page and check whether the problem still persists after the solution. No prize for guessing, but this very feature would allow your users to experience a seamless performance form your web page and consequently, there would be huge revenue generation. As the name suggests, this very feature would let the users conduct the manual action and security issue directly on the manual action page and this would allow them to take the action accordingly. The prime aim behind this very feature is to help the users to not to miss any critical alerts, as both the active manual actions and security issues would now be reflected directly on the Overview page. Now the manual actions report has also transformed into something more cleaner and engaging makeover, wherein the users would be able to review the remaining requests and consider them, therefore. However the Google Search Console is out of beta, but yet not all the features are included into, which still makes the curiosity to live up to next level, where something more engaging and exciting can be expected and no wonder the hidden features would be more beneficial than the existing one. But one aspect which is assured, that this new version of the console would open the floodgate of the opportunity to the top mobile app development companies in india, to help them to assess and manage the marketing approach for their projects efficiently. With this hope that this Search Console may bring loads of new features for the marketers to bridge down the gap of reaching their targeted audience niche with right marketing strategies.